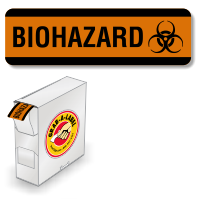 Go with a better Biohazard Label. 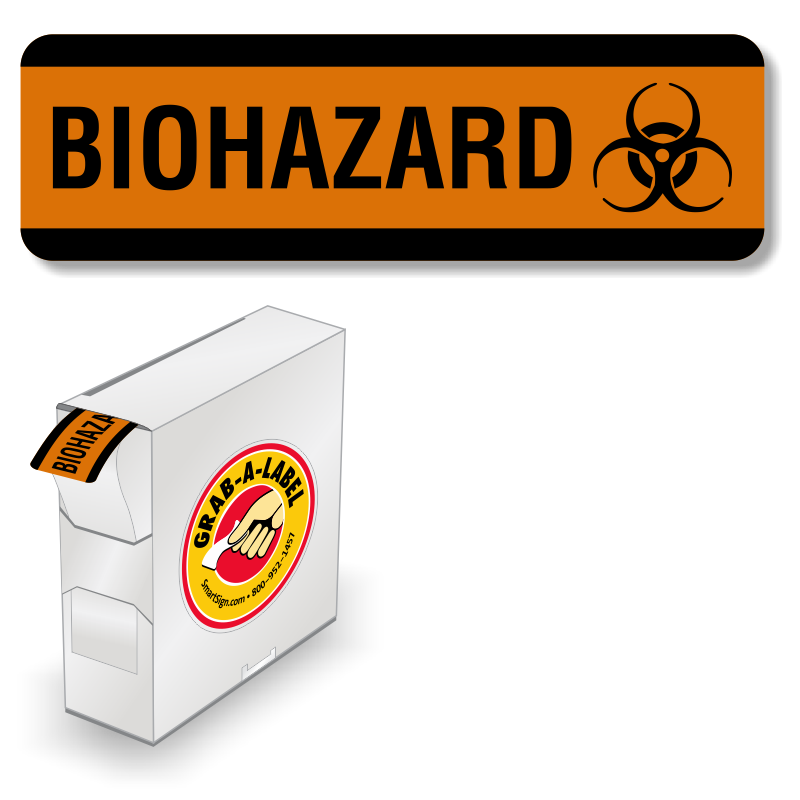 Our Biohazard labels are made of long lasting paper quality that can withstand exposure to harsh chemicals. • A universal Biohazard text and graphic warns of potential danger, reaching across language barriers and complying with international reccommendations. 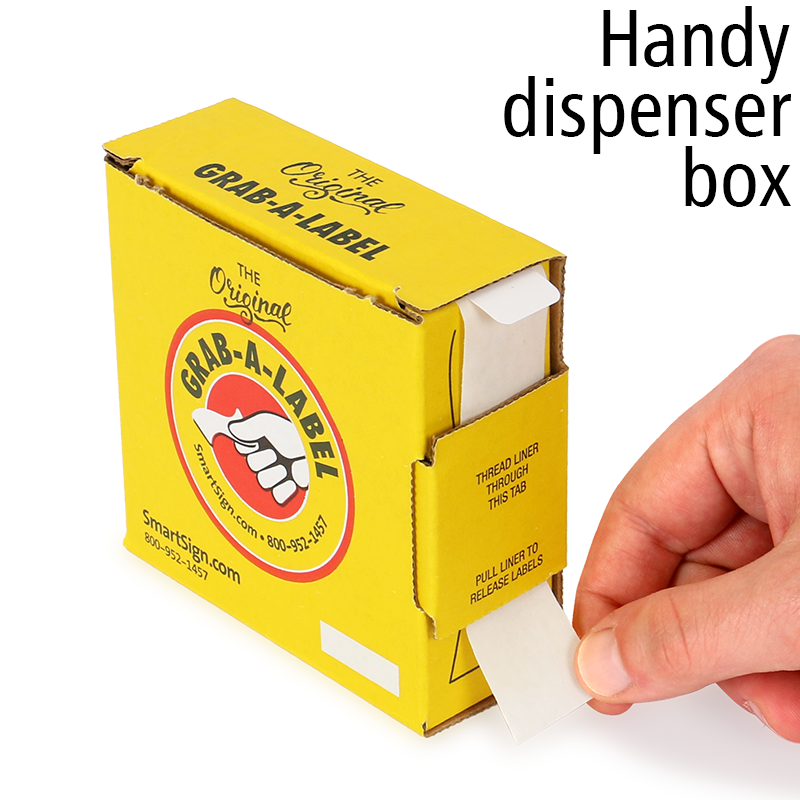 • This roll of 500 labels includes a dispenser for easy storage. 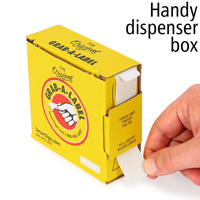 • A tough bonding adhesive is designed to stick to irregular surfaces. • Matte 4.5 mil thick paper label stock has a permanent adhesive backing and is affordably priced.